You’ll Have No Beef Making This Kobe Your Four-legged Friend! 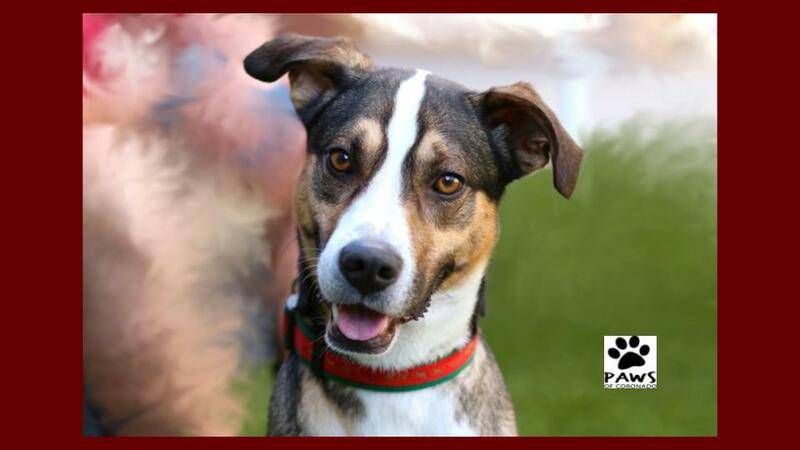 Meet Kobe, a fun and handsome pup who came to PAWS as a stray, after he was found wandering on Alameda Blvd. Kobe is sweet and sporty and looking for fun and active forever family. Kobe is definitely focused on his human friends and loves spending time with them. Athletic and fun, Kobe is ready to join you on all your runs, walks, and hikes. Kobe is also very smart and would love to learn more tricks and behaviors with his new family. At 8 months old, Kobe is the perfect age to learn and bond with his new family. Are you looking for a sweet and active buddy to join you on your adventures? If you are, come down to the Coronado Animal Care Facility today and meet Kobe! If you have any questions, please email the Dog Adoption Team at dogadoptions@pawsofcoronado.org. And please check out Kobe’s profile and those of the other dogs for adoption on the PAWS of Coronado dogs for adoption page. PAWS of Coronado was established in 2003. PAWS manages the Coronado Animal Care Facility and cares for the orphaned cats and dogs of Coronado while they find them their forever homes.